Definition at line 928 of file RDFGraph.h. Definition at line 929 of file RDFGraph.h. Definition at line 932 of file RDFGraph.h. 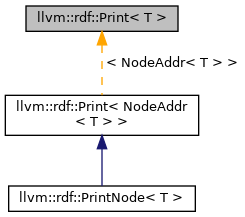 Definition at line 931 of file RDFGraph.h.